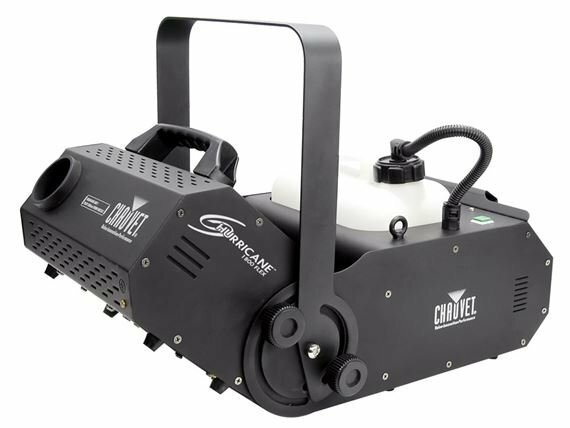 Shop Chauvet DJ Hurricane 1800 Flex Fog Machine from AMS with 0% Interest Payment Plans and Free Shipping. 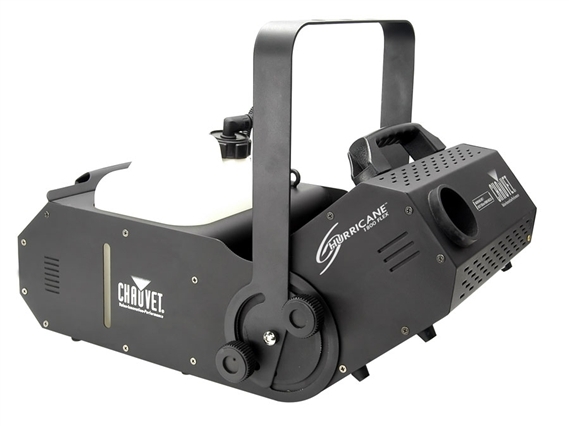 The Chauvet Hurricane 1800 Flex Fog Machine offers DMX control with adjustable 180-degrees angles. A wired timer remote is a standard feature and allows for control away from the machine. 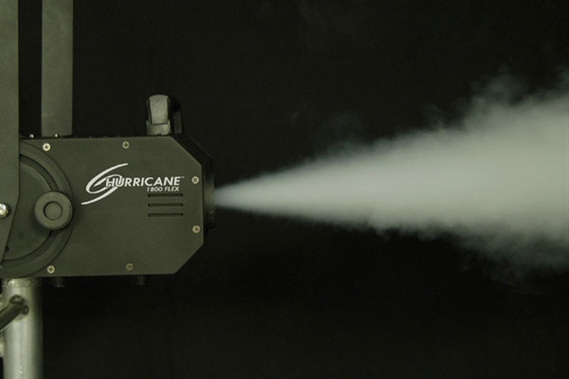 The Hurricane 1800 is a water-based fogger that comes with a low fluid indicator and automatic shut down. 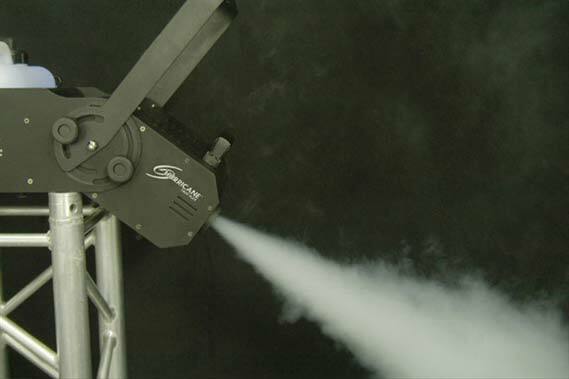 The Hurricane 1800 Flex is perfect for DJ's who need to be able to control the machine themselves, or any other band or venue that needs a great quality fogger with top notch features. First time I used it, worked great! Not so much the second time.. filled the tank only to find the fog machine was blinking like it was empty.. took the hose out.. put back in and primed and got it to work for a short time then stopped again.. turned it off for the night.. ran cleaner through it and tried it again at home with the same results.. only worked for a short time.. 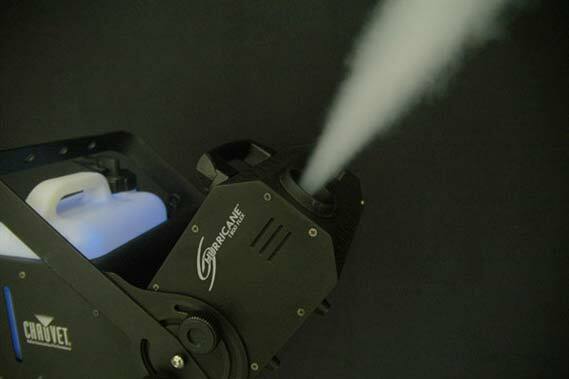 This product has incredible output and was well worth it. Metal casing. Very dependable, just use the recommended fog fluid. Hooked it up to my light controller and it worked perfect.